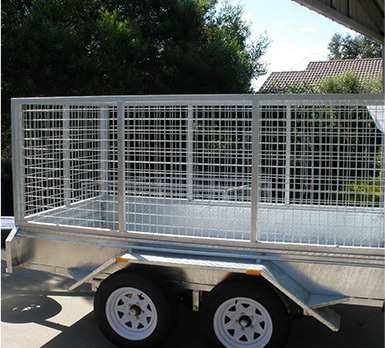 When you’re looking for the most reliable and efficient bike trailers for sale available in Australia, Trailer Supplies is the most accurate option in the market, offering superior bike trailers for sale made with second to none materials that result in a strong and durable structure covered with hot dipped galvanised coating that prevents any damages as scratches and bruises that are normal in everyday operations. We’re happy to help you achieve your goals in terms of effectiveness and make sure you can protect your bikes during the entire trip no matter how long the destination is. We understand how important your bikes are for you and make sure you’re able to transport them safely to their destination. Do you consider your bikes are too heavy for your pick up? 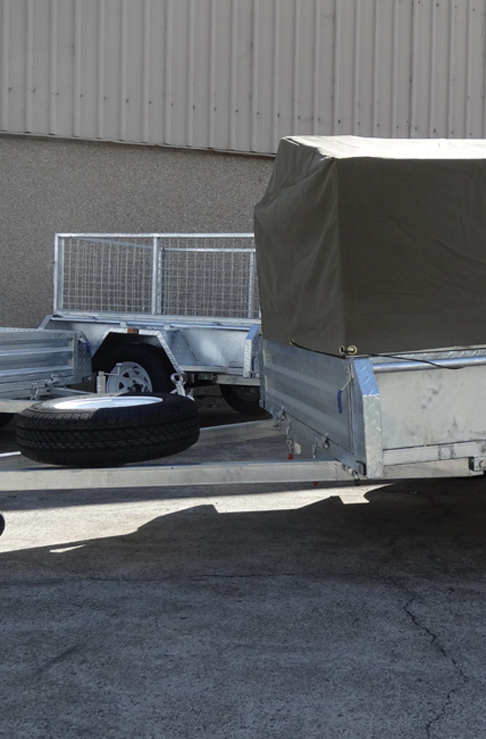 They surely are, prevent any issues with one of our bike trailers for sale that are second to none in terms of quality. 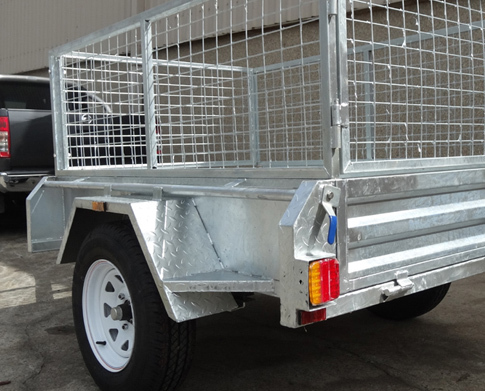 All our trailers are covered with a thick dipped galvanised coating that ensures the life expectancy of the trailer is up to 50 years long in rural areas and even longer for the cities. We’re an Australian owned and operated business that provides superior products that will surely exceed your expectations. Here at Trailer Supplies we take pride ourselves on saying our country has the most strict design standards in the entire world. 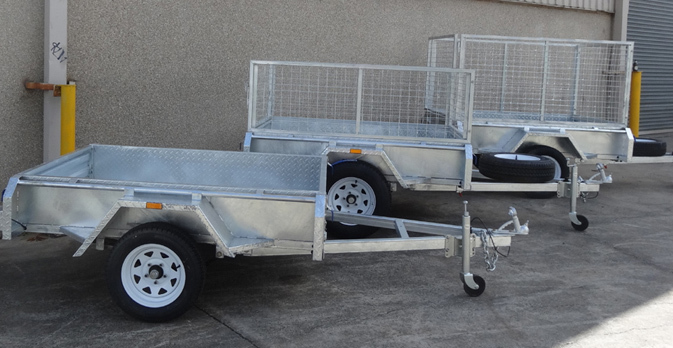 We make sure all our trailers comply with the minimum coating thickness required so the bike trailers for sale available in our store are the most remarkable option in the market. 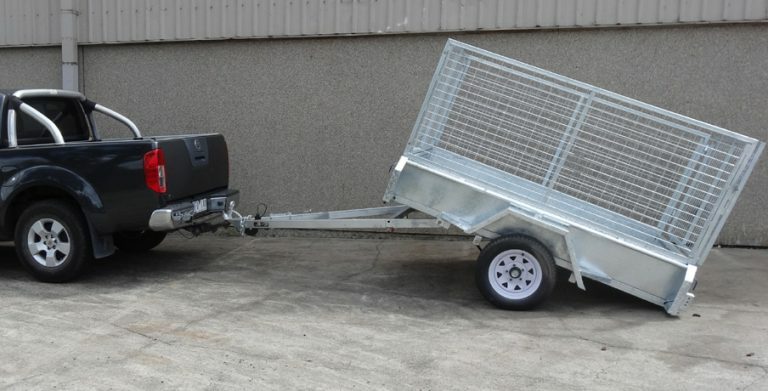 Contact us today if you want to know more about our bike trailers for sale or if you need specific information regarding measures and materials used for the manufacture, our 24/7 customer service will be happy to assist you and make sure you understand all the benefits this product offers.